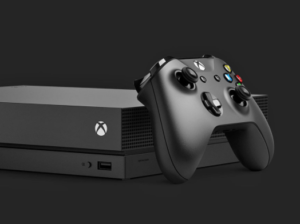 Now through February 3, you can enter the Best Buy Game Day Sweepstakes to win 1 of 31 prizes such as Xbox One consoles and other top tech prizes. Reply to their Tweet and answer what you’d like to upgrade for game day (do NOT mention any specific brands). Be sure to include #BestBuyTechZoneSweepstakes and @BestBuy in your entry.